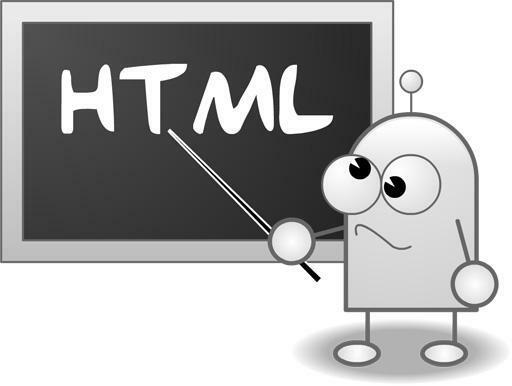 What is HTML: Learn Basic Aspects of HTML and Its Tags! Generally, when you approach a website development service provider, you encounter with the term “HTML”. So what is HTML? Is it any programming language or a framework? And why this term has set a buzz in website or mobile app development industry? These are the general questions that strike everyone’s mind. Thus, through this blog, we are going to elucidate the basic yet imperative information associated with HTML. HTML is a short form of Hyper Text Markup Language. It is a kind of web technology that plays a pivotal role in structuring the website content as well implementing the functionality of the website. Its main task is to tell the browser about how to present the content to the users. HTML can also be called as a scripting language that comprises a set of predefined different tags. These tags convey the message to the web browsers that what & how content to be displayed on the screen. Since the inception of HTML technology, it has been known as the building block of the website. In a nutshell, it can be said there is no website that can function without HTML. With the changing time, various versions of this website technology have been released. 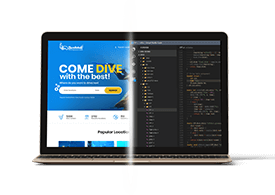 At present the latest version is HTML5, which has been included in the standard approach “ PSD to HTML5 conversion” for developing feature-rich website. Before exploring further about HTML5, first it is necessary to understand the tags and the attributes. In the above example, all the words written in the angular bracket < > are the tags. Generally, there is a start tag and end tag. The end tag is written by adding slash with start tag. Now, have a look below to find how these tags work. This HTML tag basically specifies the type of the document to the browser. There are different versions of the documents available. Thus, it is imperative to specify the type of document to the browser so that browser engine can easily identify the doc and work accordingly. Every HTML tags starts with this tag. All the scripting tags are written in between this<HTML>tag. This tag states the beginning and the ending of the scripting code. This eases the way for the browser to process the instructions. The entire content that is meant to be displayed is included inside the body tag. This specifies the main heading. It means that the word or a text inside will be displayed as a main heading. Here “style” is an attribute that we will mention soon. Here ‘p’ stands for paragraph. The main purpose of this tag is to define the content as a separate paragraph. There are numerous tags supported by Hyper Text Markup Language that you can learn from W3Schools and other sources available on the internet. The title attribute displays the “My front Page” as a tool tip, when the users move the pointer of the mouse over the content “ I love HTML”. To know more about the attributes, you can click here. Since the previous version of HTML did not include any tag that supports multimedia or other imperative features, it became necessary for the web developers to take the help of third party product. As we all know, installing the third party solution sometimes slows down the performance of the website. Therefore, HTML5 was rolled out. This latest version of scripting language comes with a set of advanced tags that streamline the way to add multimedia and other graphic features. That’s why, this markup language has been mostly used in the website development technique through PSD to HTML conversion as well as mobile app development. PSD to HTML5 is a systematic workflow that is processed to carry-out the development of website or a web page. In this process, a design is prepared in PSD file format with the help of Adobe Photoshop. After then, every component is sliced or cut out. In the last, all the sliced components are made functional with the help of HTML5. Delivers interactive, pixel-perfect and flexible website content. Besides all the above advantageous aspects, converting PSD to HTML5 is a cost-effective solution because there is no need for third party solutions. HTML is an imperative scripting language for developing the website. It is used to code the web pages. Its basic elements are ‘Tags’ that are implemented to instruct the browsers. 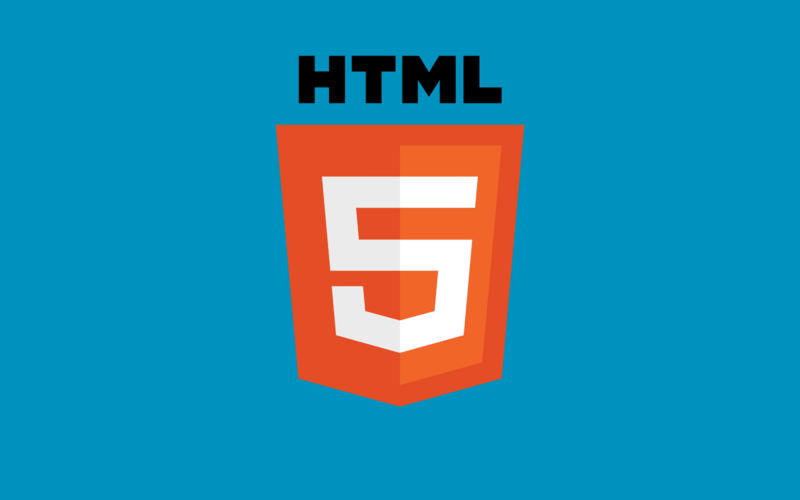 At present, its version HTML5 is considered as a standard approach for website development world-wide.